April Bottom and her husband David experienced first-hand the difficulties of having their children educated. Before her passing from cancer in 2003, April expressed a desire to set up a fund to assist families with the education of their children. Bush Church Aid is proud to administer the scholarship on the family’s behalf. 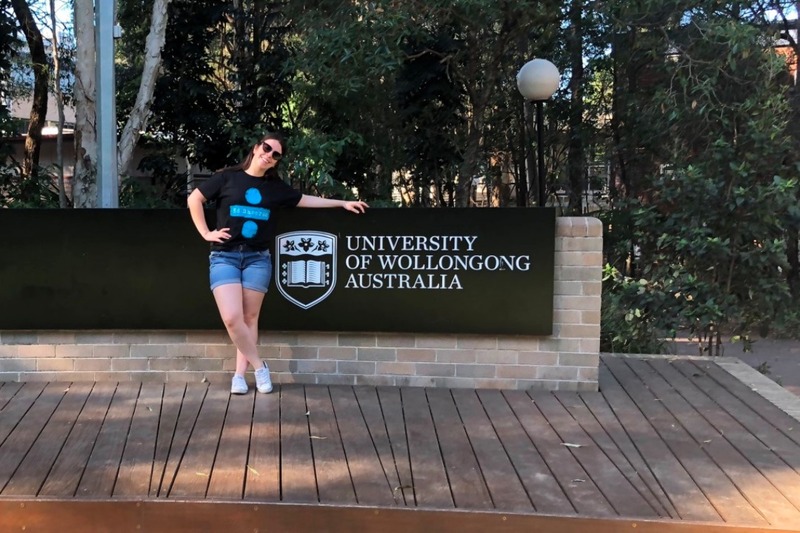 2018 scholarship recipient Sophie Nelson is currently studying at the University of Wollongong. ”Moving so far away from home was definitely a big step,” says Sophie. “I do not regret this decision though, every day I fall more in love with Wollongong, my course and Uni. The winner of the 2019 scholarship will be notified in late 2018 and the amount of $11,000 will go towards their tuition fees/boarding fees/text books, etc. as they commence their studies in 2019. If you know someone who would benefit from the April Bottom Scholarship or you would like further information please email greg.bridge@bushchurchaid.com.au or phone the BCA National Office on 02 9262 5017. Applications close 15 September 2018.